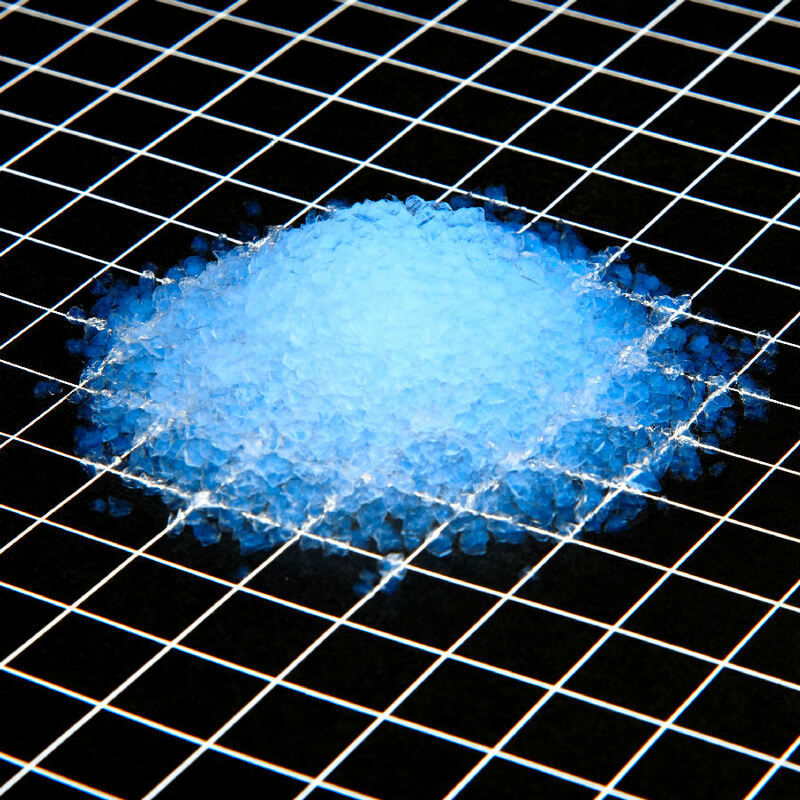 Lumira® Aerogel particles from Cabot are hydrophobic (water-repelling) millimeter-sized particles of silica aerogel produced through subcritical drying. Used in a variety of industrial applications including subsea pipe insulation and daylighting. 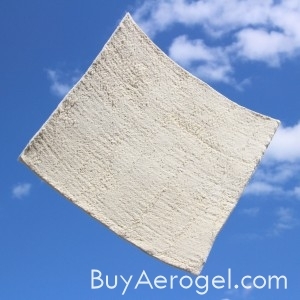 Use it as an inexpensive way to experience some classic “blue” aerogel or as fill to make your own translucent superinsulating barrier. View the Lumira Aerogel LA1000 Datasheet here. Download the United States MSDS. SKU: P-CA.LA.1000.P. 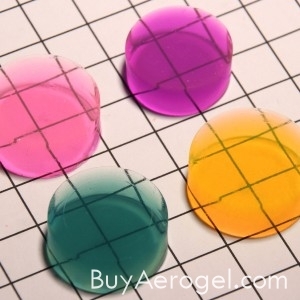 Categories: Cabot® Aerogel, Particles. Tags: All Products, Cabot Aerogel, Daylighting, Experimentation, Particles. 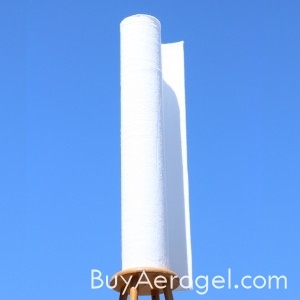 Brand: Cabot Aerogel. 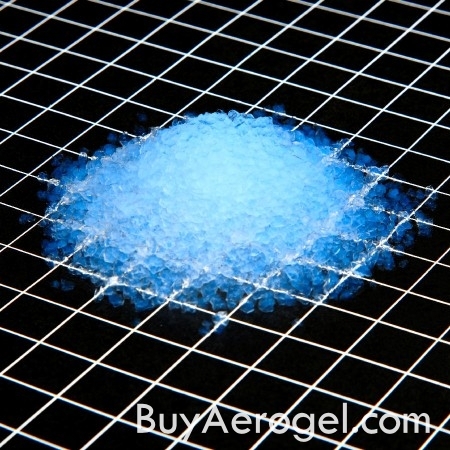 Lumira® Aerogel particles from Cabot are hydrophobic (water-repelling) millimeter-sized particles of silica aerogel produced through subcritical drying. Used in a variety of industrial applications including subsea pipe insulation and daylighting. 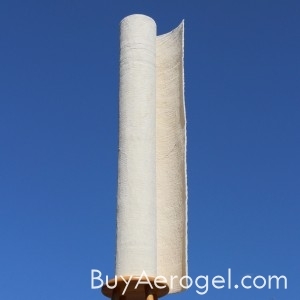 Use it as an inexpensive way to experience some classic “blue” aerogel or as a fill to make your own translucent superinsulating barrier. 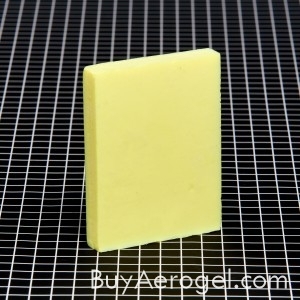 View the Lumira Aerogel LA1000 Datasheet here. Download the United States MSDS.